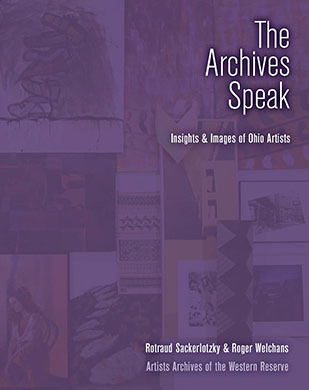 As a “living archive”, AAWR develops catalogs, videos, and other publications that feature the work of its Archived Artists and member artists and which promote this community’s visual art. Our organization is interested in making scholarly materials available to researchers and the public alike, as well as documenting the organization’s artistic initiatives and accomplishments. To that end, AAWR is making some of the resources available on this site. Other resources are available at our East 123rd Street location.